We are in a run-off! This is the second time that I am running for Alderman of the 15th Ward and you might ask what is different this time? This time we are going to win! Since the last time I ran, I have continued to organize because my commitment to our communities goes far beyond politics. 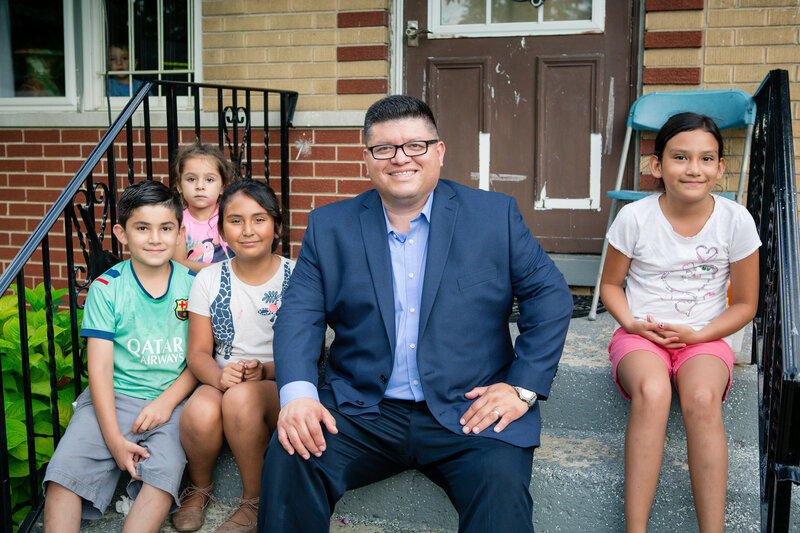 The people of this ward deserve an alderman who listens and takes action - I am that candidate! But we cannot do it alone, help us keep building this movement and spread this message out. Chip in $15 or more to help us win.